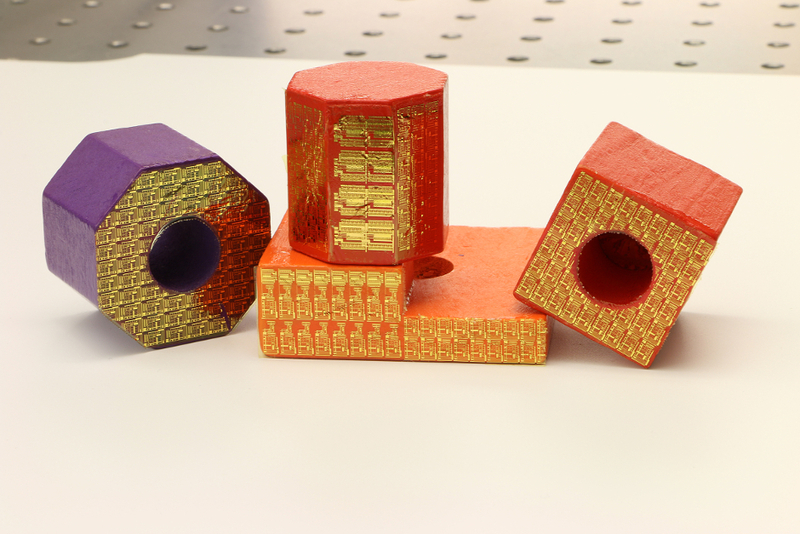 The technique from researchers at Purdue University and the University of Virginia is claimed to eliminate several manufacturing steps and associated costs, and allows any object to sense its environment or be controlled through the application of a high-tech sticker. Lee’s new ‘transfer printing’ fabrication technique is claimed to cut down manufacturing costs by using a single wafer to build a nearly infinite number of thin films holding electronic circuits. Instead of high temperatures and chemicals, the film can peel off at room temperature with the help of water. A sticker attached to a flower pot gave the object temperature sensing capabilities that could affect the plant’s growth. 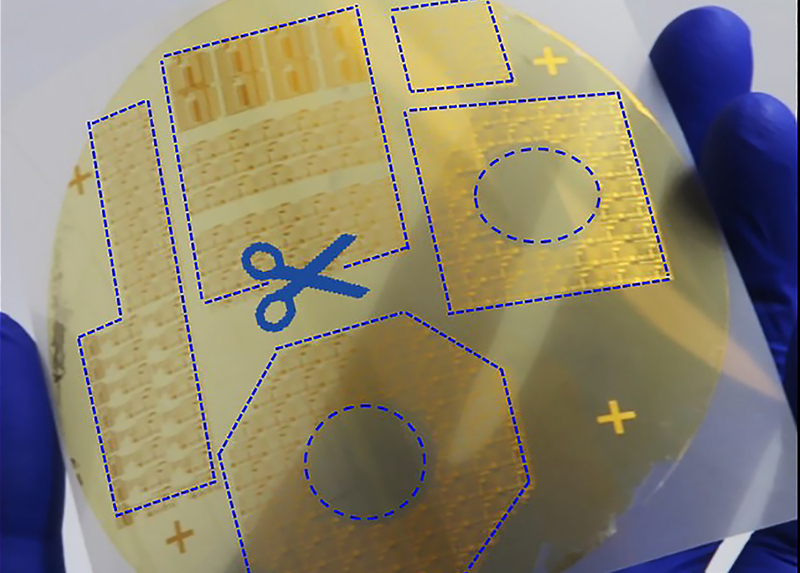 Lee’s lab also demonstrated that the components of electronic integrated circuits work just as well before and after they were made into a thin film peeled from a silicon wafer. The researchers used one film to turn on and off an LED light display. This technology holds a non-provisional US patent. I recall first seeing a strain gauge being fitted to the hub of a fan blade (I was a student apprentice and this was 1959) as a thin film (albeit with wired connections) Presumably this present innovation has its transducer and its wireless! links incorporated in itself. Amazing concept.